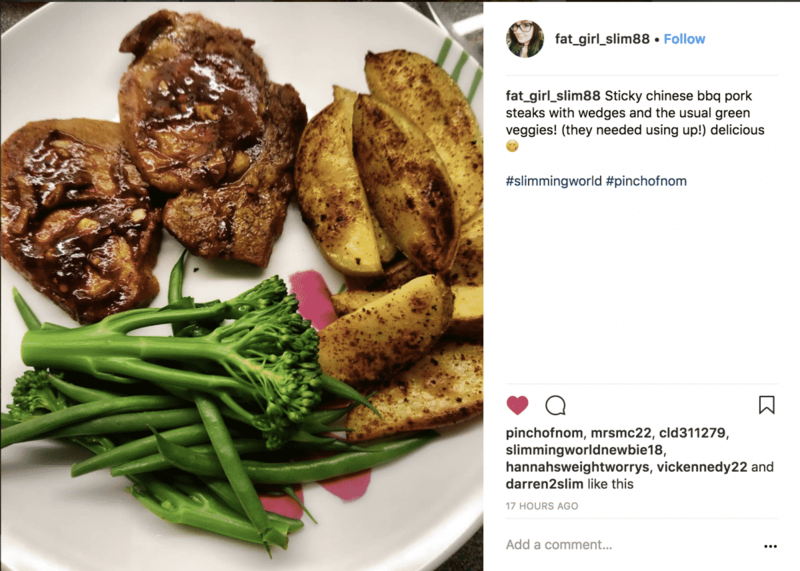 Enjoy this delicious Sticky Chinese BBQ Pork, even when counting calories or following plans like Slimming World and Weight Watchers! Sadly supermarket versions are pretty meh when it comes to Chinese Pork, not to mention they tend to be pretty high in calories, Syns and Points. We came up with this slimming version of Sticky Chinese BBQ Pork to accompany our Fried Rice. Before we get to the Sticky Chinese BBQ Pork… I have to mention that we didn’t cook these on any old BBQ, we cooked them on the Char-Broil Gas2Coal BBQ. 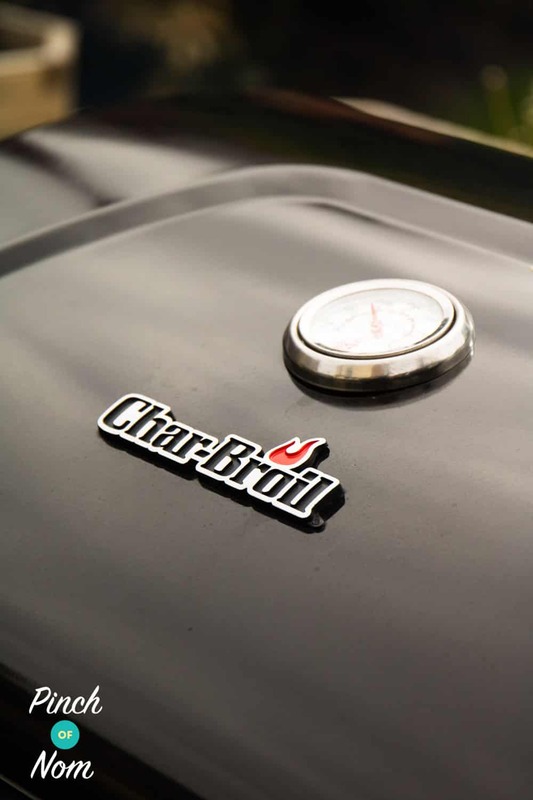 I have to say, I’ve never been keen on gas BBQ’s until this Char-Broil Gas2Coal BBQ came along. 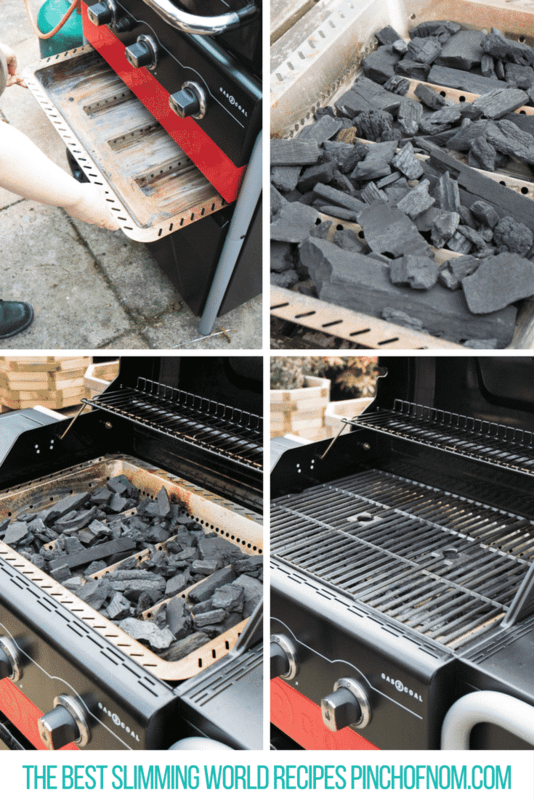 Simply load the tray with charcoal, then pop in the tray, light the gas for 15 minutes and et voila – your charcoal is lit and ready to grill. It makes this Sticky Chinese BBQ Pork so easy to cook. You can also cook this Sticky Chinese BBQ Pork in the oven if you prefer! Just 20 minutes at 180°C and they’ll be cooked. Some of you love this Sticky Chinese BBQ Pork recipe! One of our Instagram followers @fat_girl_slim88 made this dish and loved it! 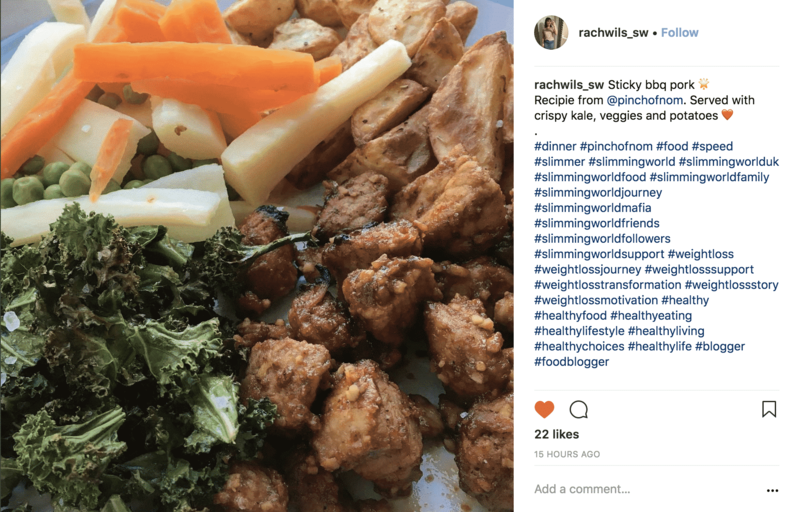 Another of our Instagram followers @rachwils_sw made this dish and loved it too! How many calories is this Sticky Chinese BBQ Pork recipe? 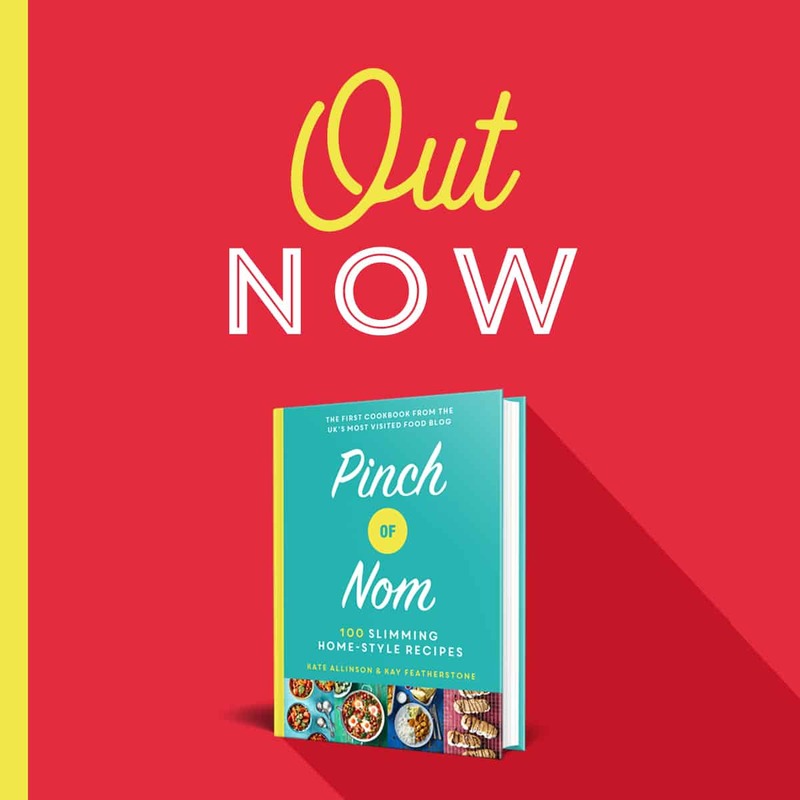 Though it tastes like it should be far more, there are only 106 calories per portion in the Sticky Chinese BBQ Pork recipe! 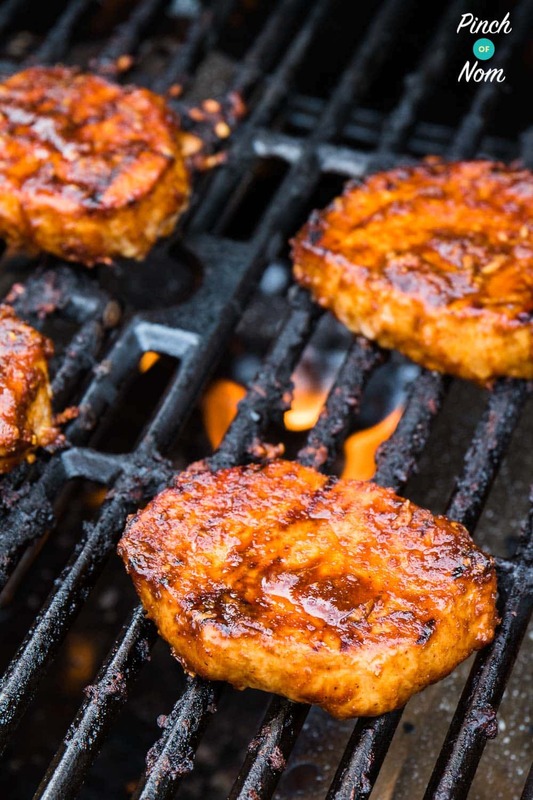 This makes it a great alternative to hefty sausages and burgers for your next BBQ. 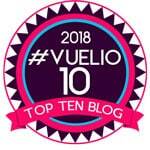 How Slimming World Friendly is this BBQ Pork recipe? As long as you cut all the visible fat from the meat, each serving of this Sticky Chinese BBQ Pork is only 0.5 Syns. 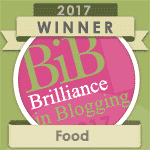 The Syns come from the Hoi Sin and honey in the marinade. 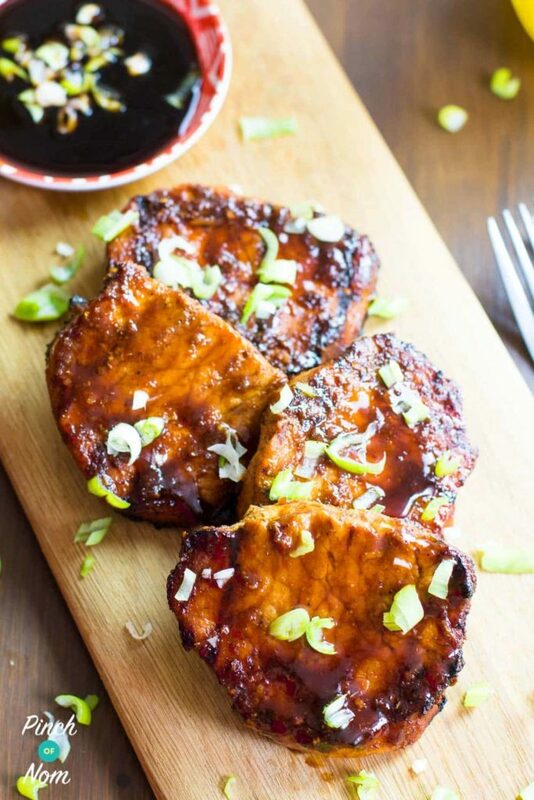 They are both essential to the flavours and creating that sweet Asian inspired sticky glaze. Serve it up with lots of Speed and some Free foods for a perfectly balanced plate. 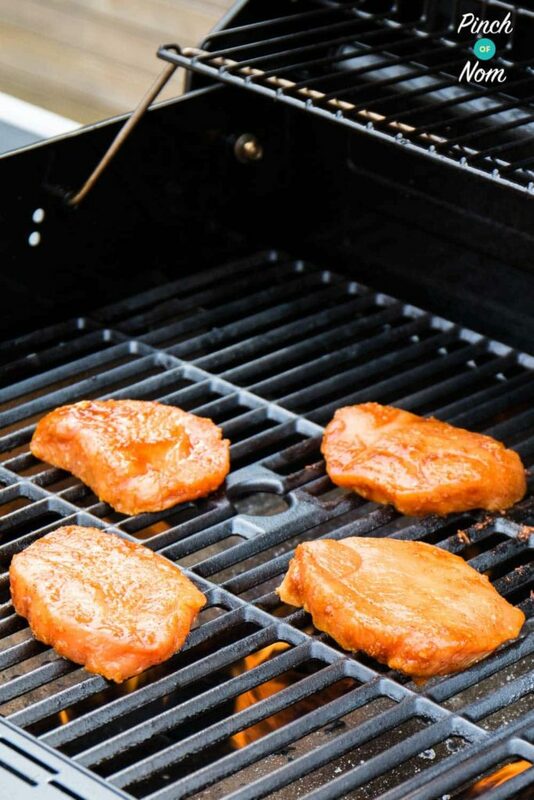 How Weight Watchers Friendly is this BBQ Pork recipe? Each serving of this Sticky Chinese BBQ Pork is only 2 Points! You could double up your portions and serve with a side salad of Zero Point foods for a delicious low Point lunch or dinner. 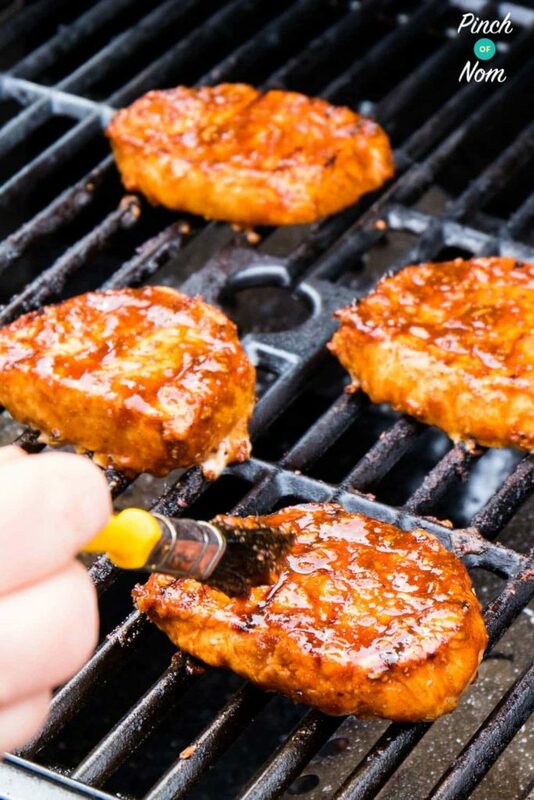 How do I make this Sticky Chinese BBQ Pork? Mix all the ingredients in a large bowl. 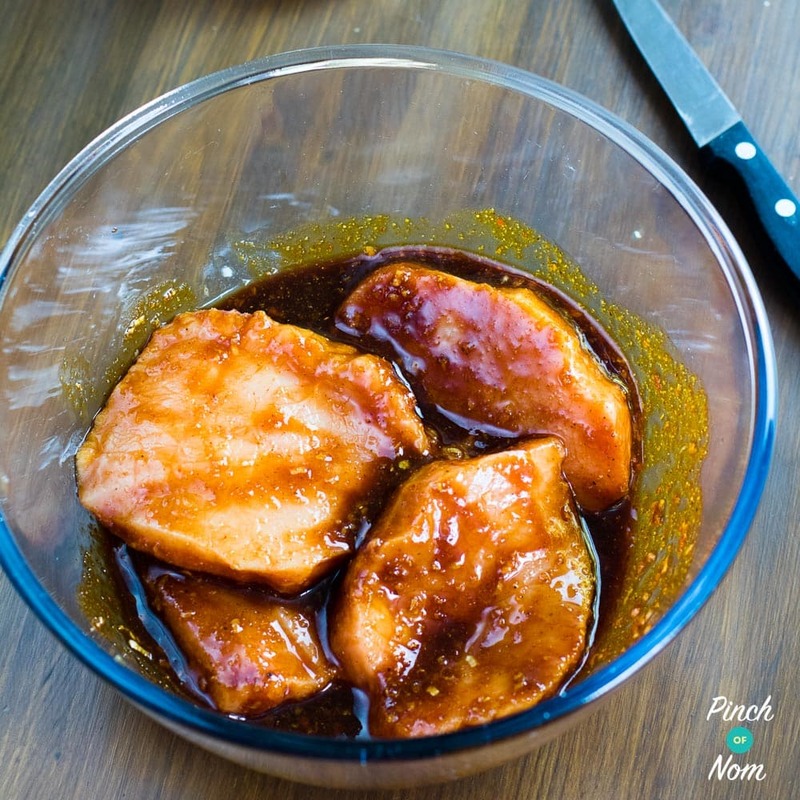 Remove 2 or 3 tablespoons of the marinade and set aside for basting the pork during cooking. 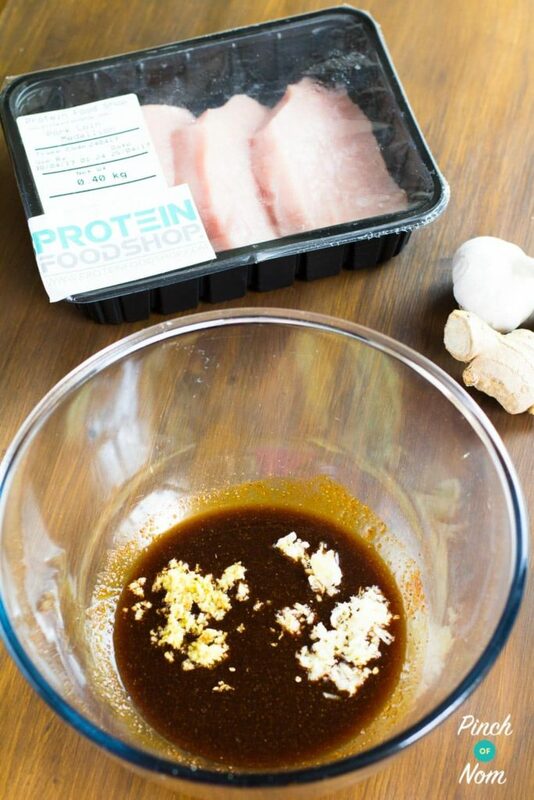 Add the pork to the bowl and coat them well with the marinade. 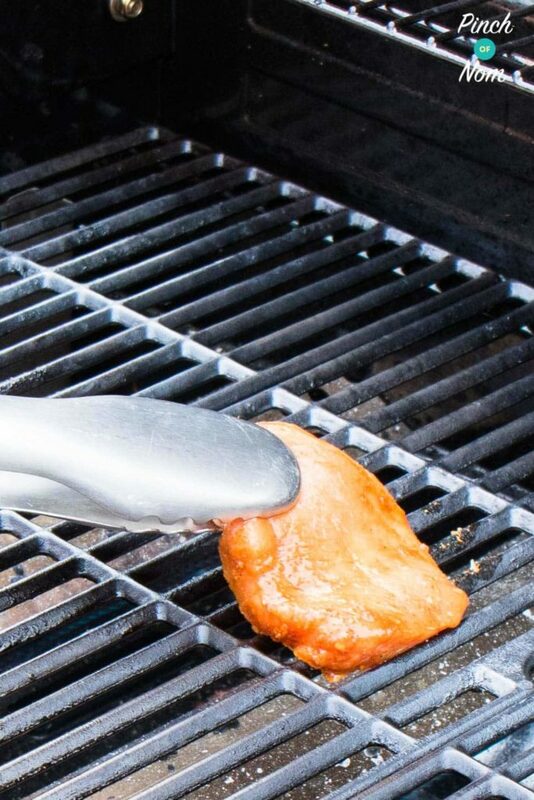 Spray both sides of the pork with low calorie cooking spray and cook on a hot BBQ for 2 minutes on each side. 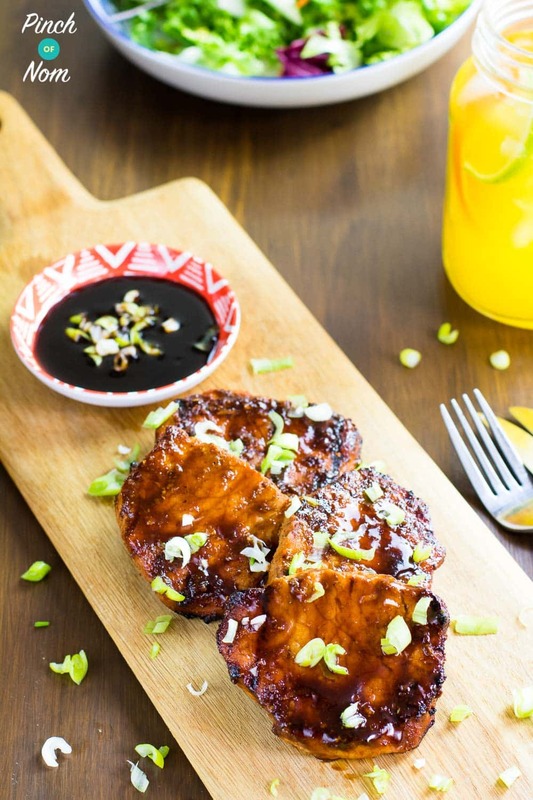 Serve this Sticky Chinese BBQ Pork with your favourite BBQ and Summer side dishes. Stray an oven tray with Frylight, place the pork on it and cook for 20 minutes - making sure to baste at the 10 minute mark. Depending on the thickness of your pork, it may been a little longer. Make sure the pork is cooked through before serving. Can you replace the oyster sauce with something else or just not use it? Hi Janie, is the Soy sauce light or dark ? Dark soy is better for this recipe. Thanks for getting in touch! What is the dark sauce in the small dish in the picture? 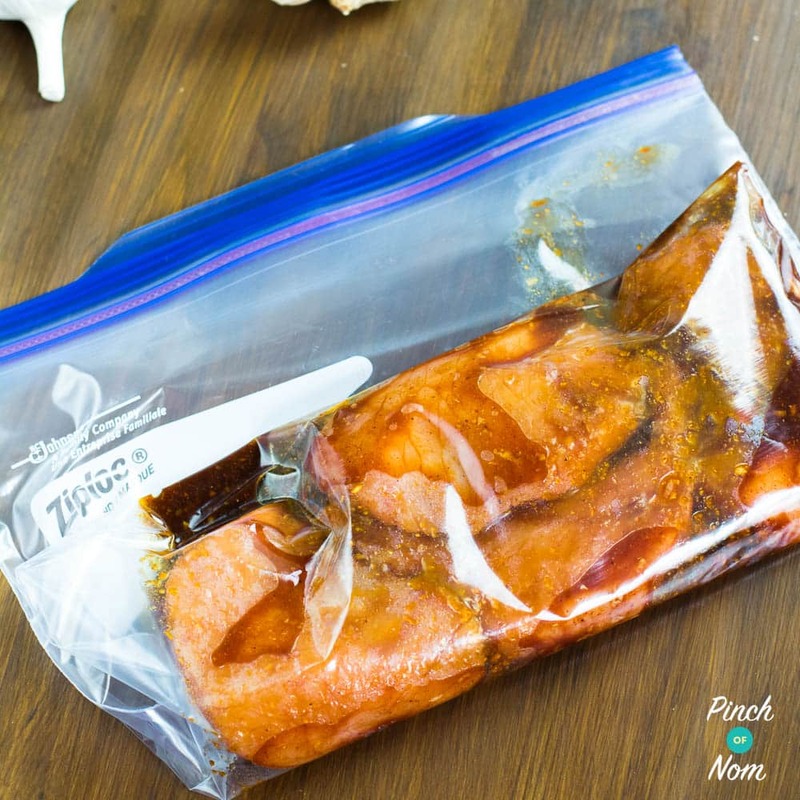 How long do you put it in fridge to marinade before oven cooking it?